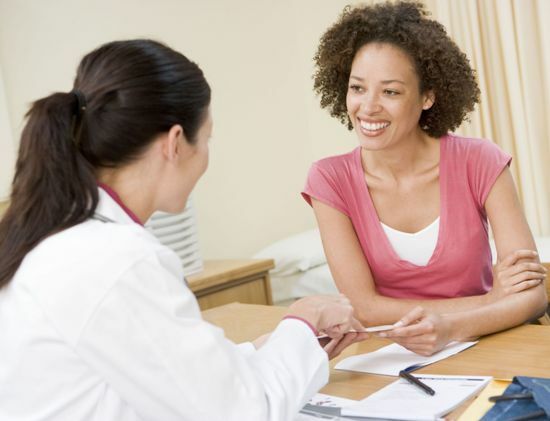 Home Tests And Treatments Hysterectomy Do You Need Hormone Replacement Therapy After Hysterectomy? The issue of hormone replacement therapy remains a controversial one, with some urging women to shun the treatment completely and others urging women to opt for it in their own interests. So the issue of hormone replacement therapy after hysterectomy or surgical menopause is an interesting one. 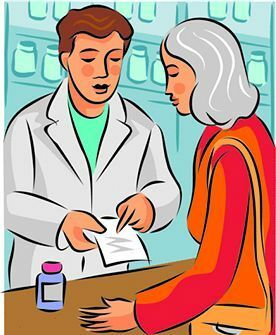 We seem to have come a fully circle with regard to our attitude to HRT: whereas earlier it was routinely recommended for menopausal women, about a decade ago, a study indicated such negative health consequences from HRT that the treatment was roundly condemned. Now however the benefits of HRT are once again being examined particularly hormone replacement therapy after hysterectomy rather than natural menopause are being scrutinized. 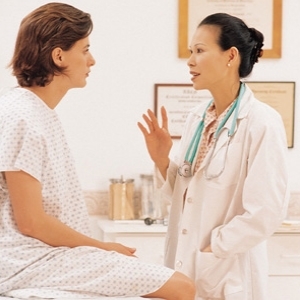 A hysterectomy is also known as surgical menopause when it is performed on premenopausal women. This is because in many types of hysterectomy procedures, a relatively young woman is suddenly thrust into menopause. If an oophorectomy or surgical removal of the ovaries accompanied the hysterectomy, a premenopausal woman will experience quite sudden and severe symptoms of menopause. It is the ovaries that produce estrogen and when they are removed, the levels of estrogen drop suddenly and drastically. In some cases even when an oophorectomy is not performed, the ovaries may malfunction and produce menopause like symptoms. The symptoms of surgical menopause are very severe at times – women may put on lots of weight, have extreme hot flashes, depression, mood swings, extreme fatigue, vaginal dryness and waning libido and many others after a hysterectomy and this can negatively impact many areas of life. If this is so HRT may be warranted. There are a lot of natural or alternative treatments that are recommended for treating menopausal symptoms and for some women they do seem to work. However in many cases they seem to have no impact whatsoever and HRT after surgical menopause may be the only option. If a woman is quite young, she may be ill-equipped or unprepared to handle the consequences of a hysterectomy which may be quite severe and in such cases hormone replacement therapy after hysterectomy may be recommended. HRT is thought to have certain protective impacts on a woman’s health; particularly younger women. It could protect against bone density loss and osteoporosis. It could also protect against some cancers. There is some evidence to suggest that women may derive some protection against Parkinson’s and Alzheimer’s diseases as well. Older women (over 50) and those with milder symptoms have less reason to resort to HRT. Oral HRT is known to increase blood clotting risk. Hormone therapy could also up the risk of heart disease and stroke according to some studies. The risk of developing breast cancer is also seen to rise slightly with HRT. Next articleHormone Therapy for Breast Cancer –When Is It Recommended?